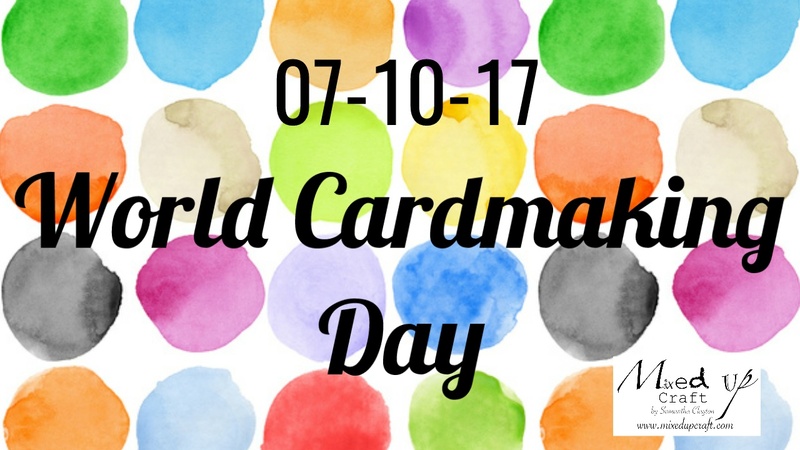 This Saturday marks World Cardmaking Day! I will be doing a Facebook Live card project at 1pm GMT. If anybody is free and would like to craft along with me then please join in. I’m still deciding on what card to make but once I know I will also share the products I will be using so if you want to you can make the same as me. I hope you can join me as it will be nice to craft along together.